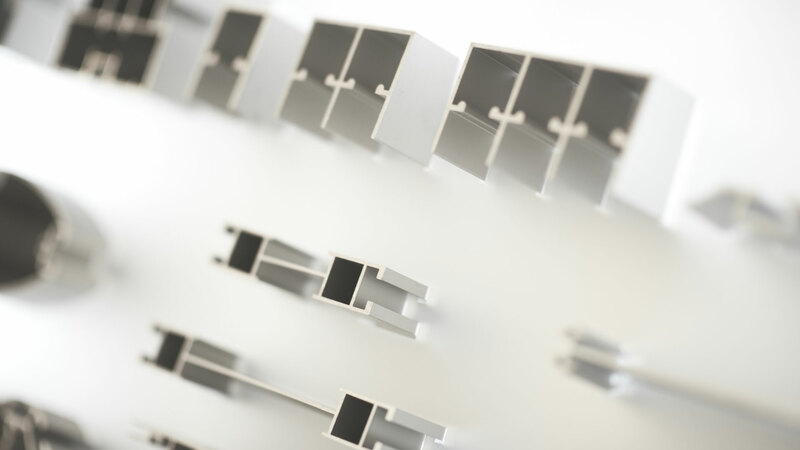 Foga System offers a wide range of aluminum profiles to customer all over the world. Our premium system in aluminum turns first to interior designers, exhibitors and industrial companies in need of qualitative versatile, durable and flexible products and solutions. The head office, manufacturing and warehouse is located in Jonkoping, Sweden. To meet market needs, we have Foga System in addition licensees around the world – from the UK and the USA to Poland and the Czech Republic. Our system revolve around the coupling where we, instead of welding, assembles a profiles with another. Fast and flexible, we can offer our customers complete solutions, custom made- as standard solutions. Foga System has three core values that guides us internally and in our relationships with customers and other stakeholders. Respect – On Foga System we value the long-term relationships. We are convinced that long-term relationships pays off in the long run. With our customers. And with our employees, partners and suppliers. Commitment – is crucial to all at Foga System. We are committed to supporting our staff, our environmental responsibilities and your complete satisfaction, which is prerequisite to the FOGA brand. This includes being flexible to your needs, speed of service and supplying a quality product. Customer focus – on Foga System we always put the customer first. We are passionate about our system and ensures that our products are continuously developed to meet the demands and needs of our customers. Our history is long and is something we are proud of. The business started up already in 1965 and early from the start we are among the first system solutions. 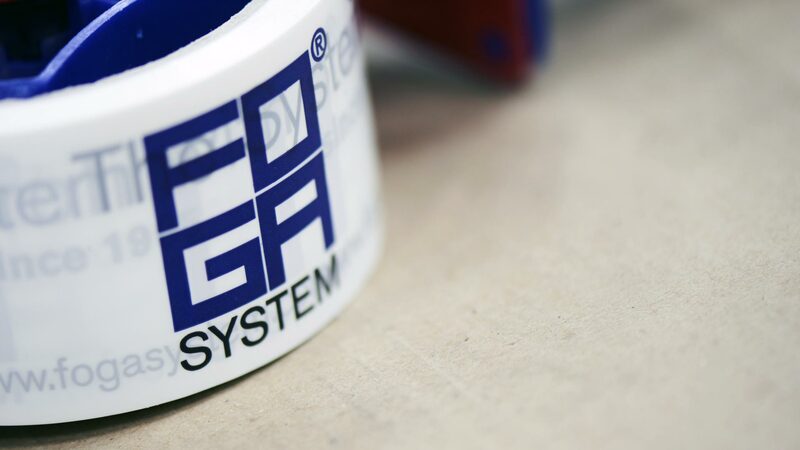 Foga System became an internationally recognized brand very fast. Foga System became synonymous with quality. In 2007, David Norburg, Magnus Norburg and Robert Agnehus bought the company. 2011, Foga System and Isy System were merged together. With Jonkoping as base, Foga System has a turnover at around 25 million SEK. We want to continue growing and continue to be an internationally recognized brand for customers in need of a premium system in aluminum.